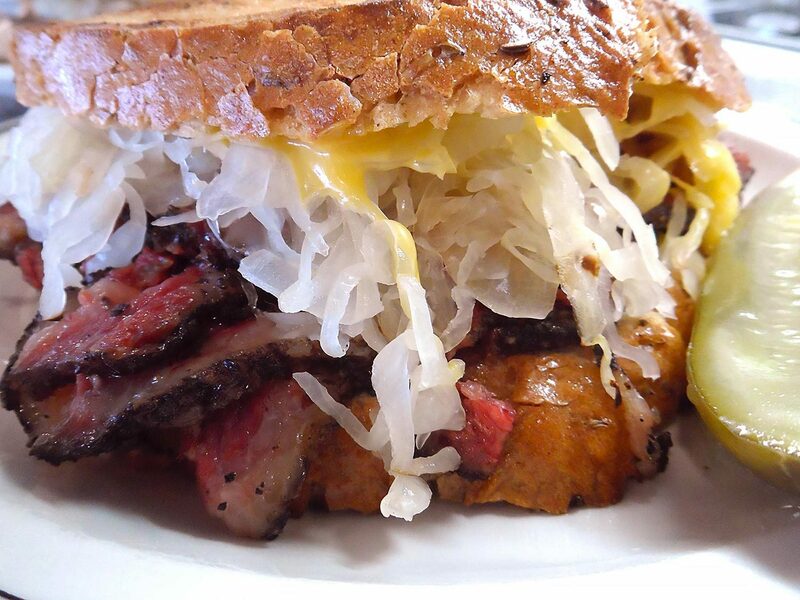 The crunch of a grilled Langer’s #44, packed with hot pastrami, sauerkraut and melted nippy cheese, is unlike any other taste you’ll experience anywhere. Come try this grilled masterpiece for lunch today – after all, it’s Friday! See you here at 7th and Alvarado, open 8AM-4PM today with parking one block east at 7th and Westlake. Have a wonderful weekend, Langer’s friends!